Your Local Plumber in Sackville North? Finding a perfect plumber for your plumbing emergency can be hectic and frustrating. Most of the times the plumbing mishaps occur when we least expect. However, there is a solution to this. McMurray Plumbing Services. We are a team of professional and accredited plumbers who are dedicated to providing amazing services at affordable prices. We have been in the industry for over 15 years and have accumulated vital skills and expertise to handle any plumbing job. Feel free to give us a call today on 0404 400 200. Unmatched pricing model– Our rates are fair and competitive with a guarantee of no hidden charges whatsoever. Our quotations are offered on the spot when requested for, and we stick to the budget no matter the period the project lasts. Integrity– We strive to maintain the tranquility and the ambience of your home whenever we are called in for a job. Our crew will always clean up so as to leave your property tidy and cleared up. You can never be wrong by selecting McMurray Plumbing as your preferred plumber. Our services include emergency plumbing, water plumbing, gas fitting and inspection. Our hot water installations include the major leading brands such as Vulcan, Bosch, Dux, Rheem, Aquamax and Rimai. 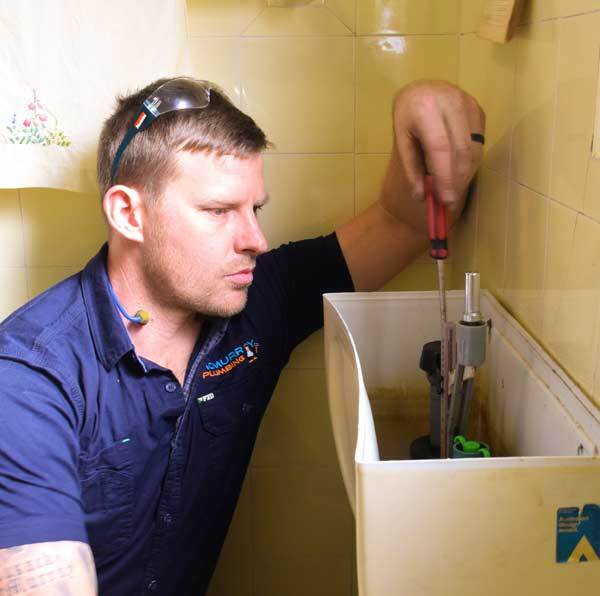 If you need a plumber within Sackville North, please call 0404 400 200. Our crew will be there in no time. You can also reach us through mail at steve@mcmurrayplumbing.com.au.